So here’s a tiny bit of irony for you. 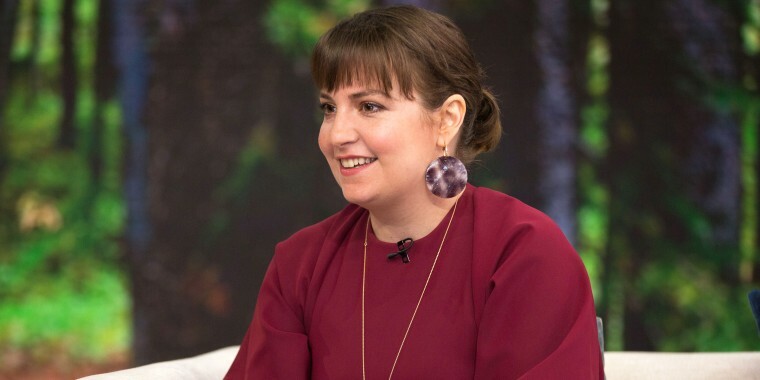 Lena Dunham, the executive producer and writer of “Camping,” an HBO series starring Jennifer Garner that centers around an outdoor birthday celebration gone awry, is no big fan of Mother Nature. “I don’t like to hike ... Even to get from base camp to shooting, every day I was like, ‘Guys, let me know when you really need me there.’ I’m incredibly physically lazy. It is what it is,” said Dunham. Instead, she’s a big fan of the written word. No surprise, since she wrote the best-seller “Not That Kind of Girl,” and elevates new literary talent through her own publishing imprint. So we had to ask Dunham to name a few titles that recently wowed her. These are the books she says everyone should add to their fall reading lists. 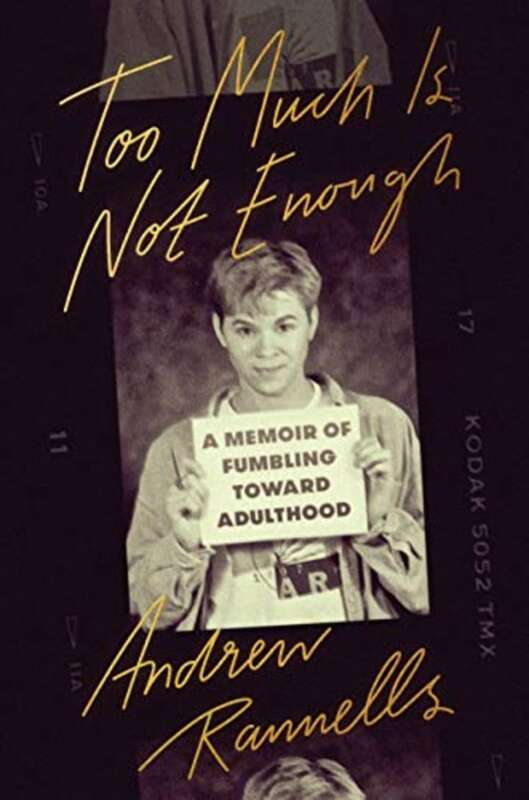 "Too Much Is Not Enough: A Memoir of Fumbling Toward Adulthood"
"I got to read the advanced copy of Andrew Rannells’ new book of essays. It’s incredible. Everyone knows he’s super funny on TV. The book is beautiful and smart and complicated and touching," said Dunham, who costarred with the actor on "Girls." 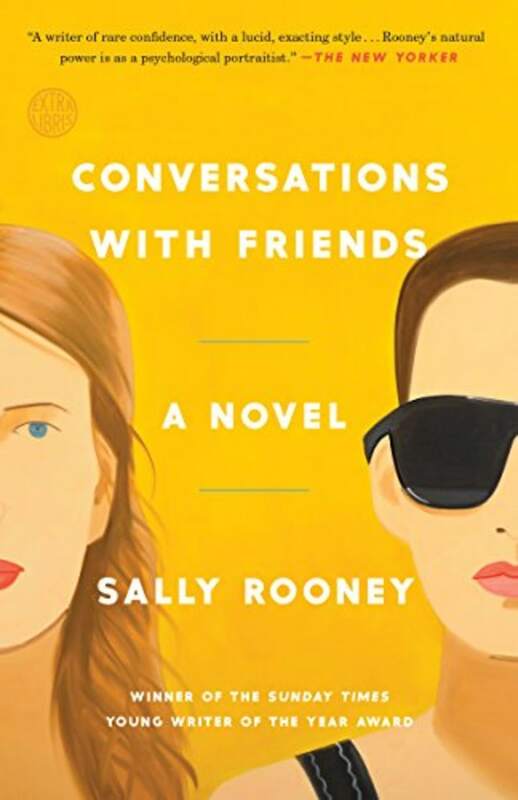 "'Conversations with Friends' by Sally Rooney is one that I love, love, love. Now I’m reading her new book, ‘Normal People,’" said Dunham. "I think she’s the smartest fiction writer who’s working today." 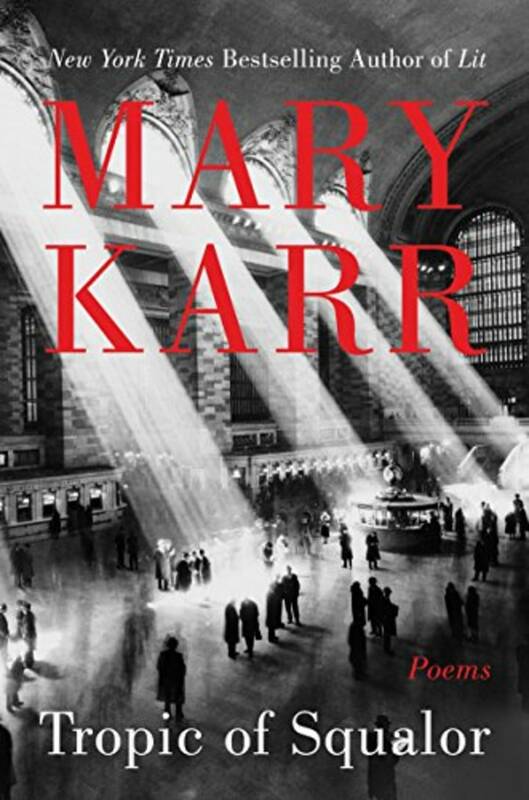 "I read Mary Karr’s latest book of poetry, which I thought was beautiful and thoughtful and dynamic," said Dunham. 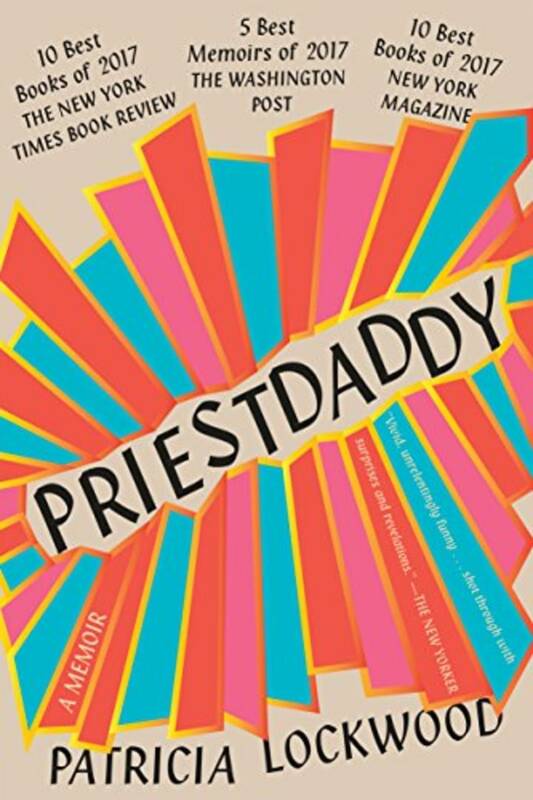 "I read ‘Priestdaddy.’ It’s amazing and she’s got so much to say about a part of the world most of us don’t understand," said Dunham, about one woman's story of a deeply odd religious upbringing. With so many great suggestions, Dunham sounds like someone we want to invite to our next book club!